The event will serve as a fundraiser for the Stein campaign to help cover the costs of our California campus tour. All are welcome. 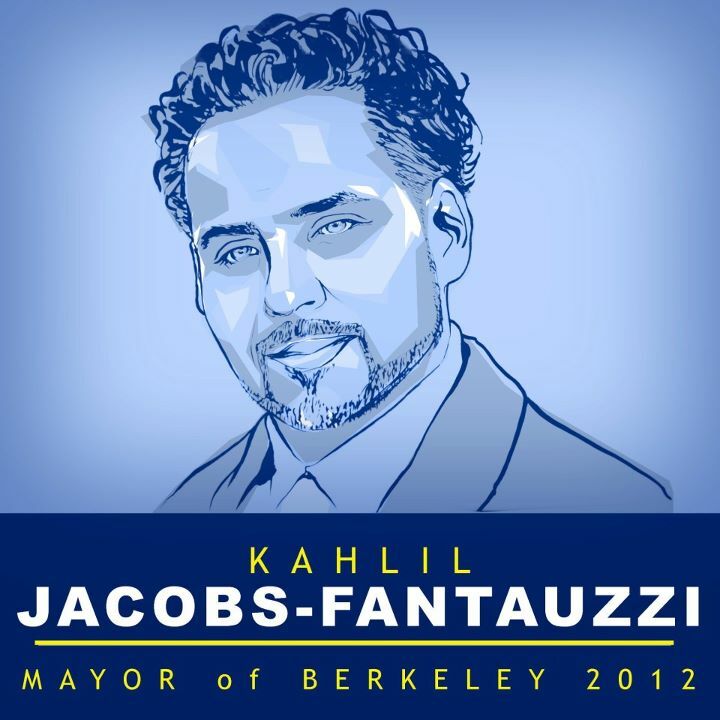 Jill Stein will start her California trip with Kahlil Jacobs-Fantauzzi, Green Party Candidate for Mayor in Berkeley. Kahlil is a teacher, free speech and community activist who has worked to energize and empower youth in California. 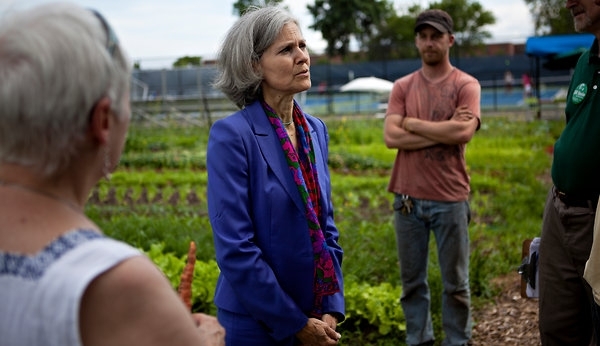 Jill Stein’s visit follows the previous night’s opening kick-off of the Kahlil for Mayor Community Campaign’s New Headquarters and Green Party Endorsement Celebration with speakers, DJs and music from 5pm-9pm Friday.